French conductor. Born 16 December 1893 in Paris, France and died 1 March 1972 in New York City, New York, USA. 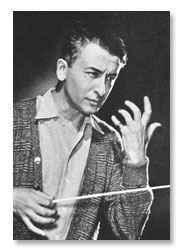 He was the music director of the Saint Louis Symphony Orchestra from 1931 to 1958.